Home »	Patient Stories »	Terry V.
When Terry Vinson first felt a small growth the size of a pinkie fingertip on his neck, he dismissed it as a harmless cyst. Two weeks later it had doubled into the size of a thumb and then doubled again the following week. Yet he did not seek medical help. “I’m in medical sales,” said Terry. “I should have known better.” Finally convinced to take action by his daughter-in-law, a nurse, he went to the emergency room over a weekend to get checked out. “On Tuesday, they said, ‘You have cancer,’” said Mr. Vinson, and biopsies followed. In the meantime, the tumor grew to nearly the size of a softball before Terry began chemotherapy treatment to shrink the large mass, which was attached to his right tonsil, as well as a smaller nodule on the other side of his throat. The chemotherapy resulted in dramatic improvement, but radiation was prescribed to keep the cancer at bay, and that’s where things started to get ugly. “They kept saying that my cancer was very treatable,” Terry said. “But the long-term side effects from radiation were crazy.” Not only was it likely Terry would require a feeding tube at some point during the treatment due to peripheral damage from radiation, he could permanently lose his salivary gland function and sense of taste. Chemotherapy combined with radiation, which he required, could exacerbate the symptoms. Terry and his wife, Trina, saw one throat cancer patient without his bottom teeth, another with a tracheotomy. On top of that, Terry was jarred by an offhanded remark from a radiation oncologist that conventional treatment could contribute to plaque buildup in his coronary artery.“Heart disease has been an issue in his family,” said Trina. 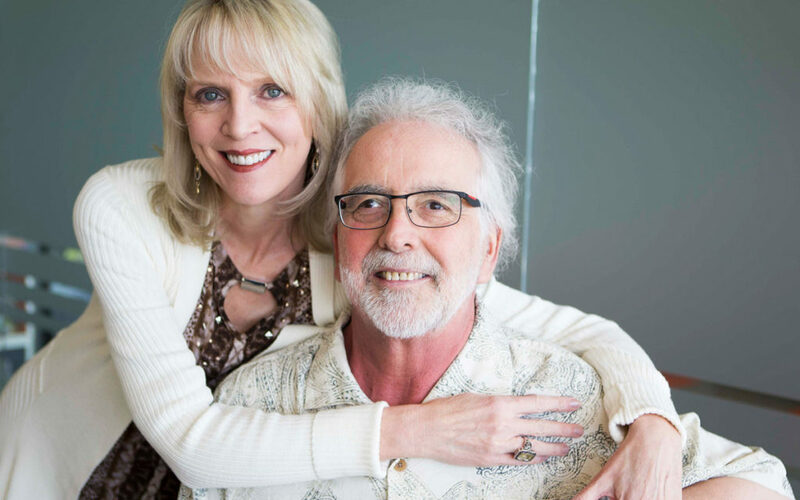 Desperate for alternatives, Terry remembered a newspaper article he’d seen, just two weeks before, about the Provision CARES Proton Therapy Nashville comprehensive cancer center coming to Franklin, Tennessee, where the Vinsons live.